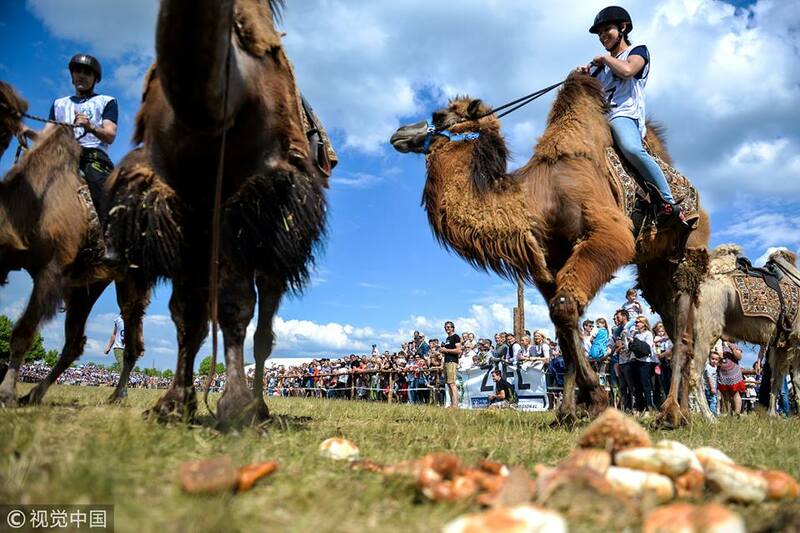 Riders cling to camels during a race on Ascension in Bavaria, in Taufkirchen, Germany, on Thursday. A total of eight oxen and four camels joined in the race. 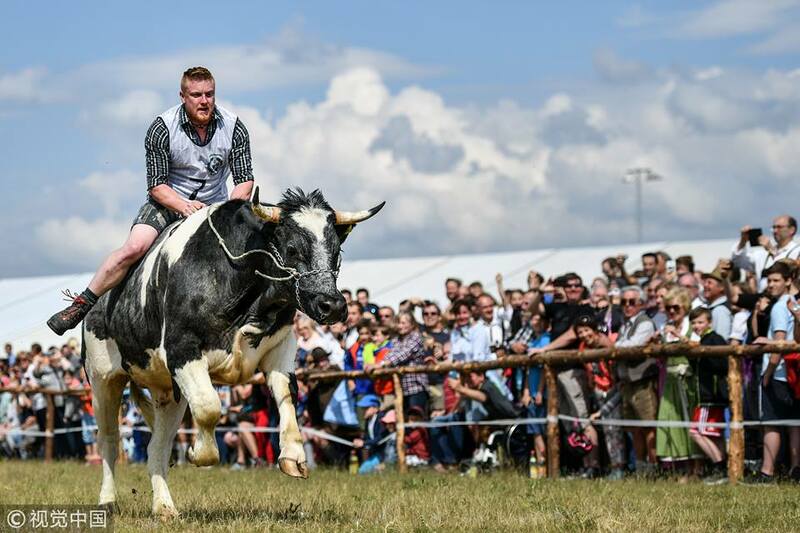 Ox racing is a sport in Bavaria. 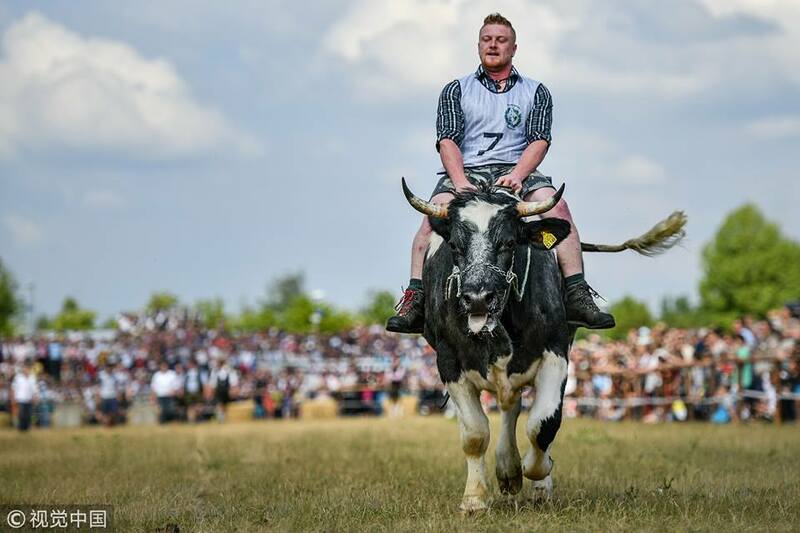 When a Taufkirchen fraternity sought to hold an ox race to celebrate its 125th anniversary, the organizers found that there were not enough male oxen trained for racing, so they broadened the parameters to include camels. 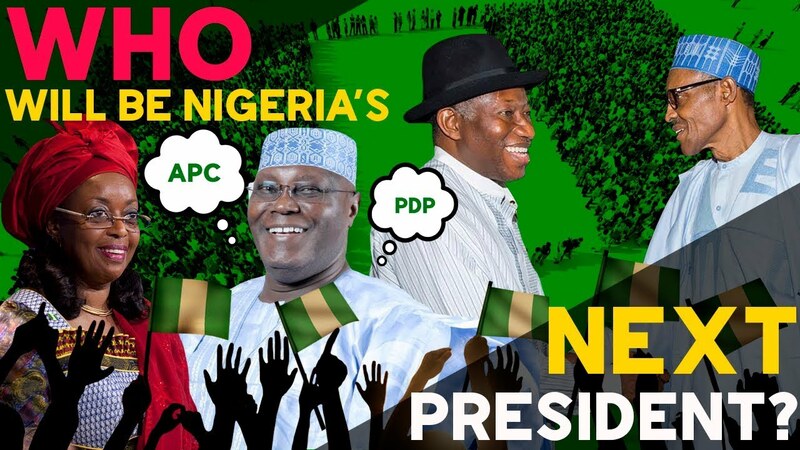 The combination of oxen and camels in the race is the first in its history.